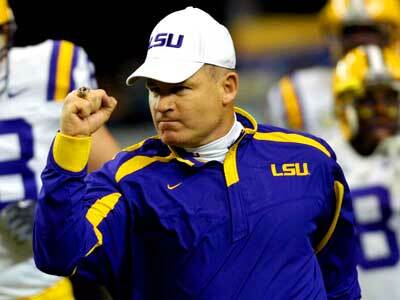 Les Miles was on the proverbial 'Coaches Hot Seat' not too long ago. Now he's just making the seat a little hotter for all the other coaches in the Southeastern Conference. Last Saturday, Miles reached into his bag of tricks and called a 4th down double-pitch reverse against mighty Alabama to clinch a victory over the Crimson Tide. Love him or hate him, Miles comes out every Saturday to W-I-N. In the resounding words of Herm Edwards: "You play to win the game", and Lucky Les does just that. I know he needs to wear a cap a size or two bigger, but I guess the little headwear just adds to his unique, if not marred, persona. Perhaps only Tommy Tubberville, when he was at Auburn, took more 4th down gambles than Miles. His intensity on the sidelines is no masquerade; he's definitely in it to win it. His 8-1 Tigers have two more SEC games remaining on their schedule. 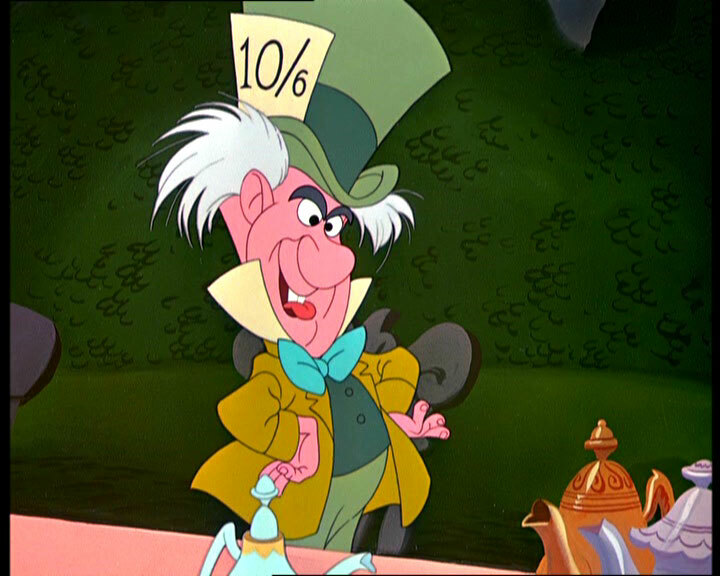 Stay tuned for the Mad Hatter's next stunning move.